When it comes to appliance repair in Wakefield, MA and surrounding areas, residents can call Edgeworth Appliance for a quick turnaround at an affordable price. Since 1962, our company has answered countless calls for broken or burnt out appliances. 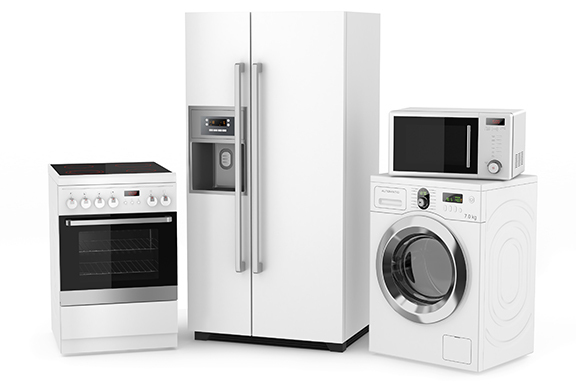 We have decades of experience fixing refrigerators, dishwashers, dryers and more, and in all shapes and sizes. With decades of experience behind us, there isn't a problem we won't be able to find a solution to. ​At Edgeworth Appliance, no question is left unanswered. So if you have questions about your appliance or want to schedule an appointment today for appliance repair in Wakefield, MA or the surrounding area, call David at (781) 322-2953.